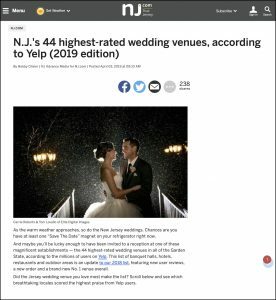 As reported by NJ.com, Pleasantdale Château has been rated #1 amongst all of the top ranked wedding venues throughout New Jersey! “As the warm weather approaches, so do the New Jersey weddings. Chances are you have at least one “Save The Date” magnet on your refrigerator right now. 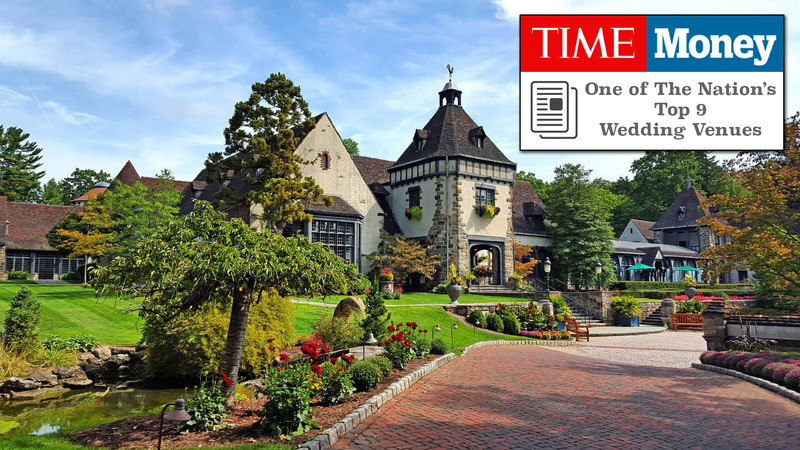 While we’re certainly used to regularly receiving awards and accolades for the grandeur of our unique estate and the high-level of events that we host, along with press coverage for the elite echelon of clientele we serve, it is still extra-special when an acknowledgment comes from leading international media outlets like TIME and Money magazines. We are honored to be recognized by these media industry stalwarts as one of the “Top 9 Wedding Venues” across the entire United States. en considered to receive this recognition. 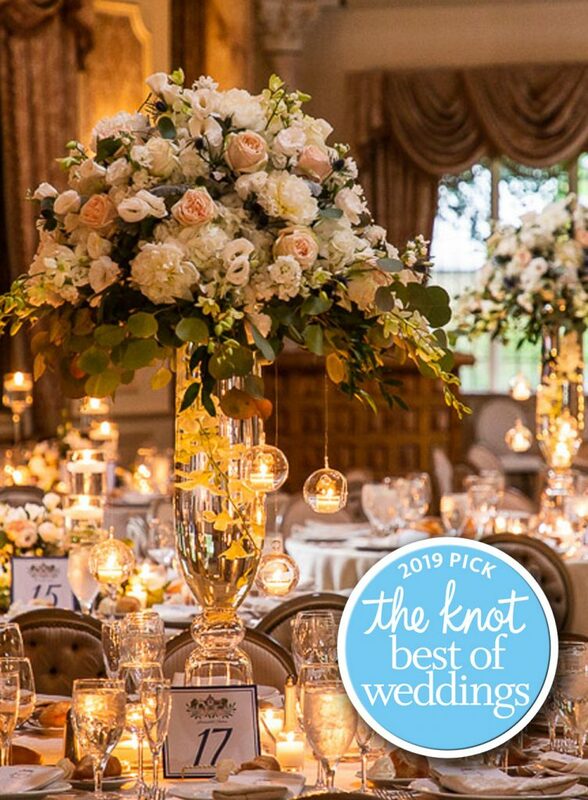 Our thanks to The Knot and to our wonderful Pleasantdale couples whose amazing reviews were a big part of earning this award. Outstanding … in our knowledge of our field and in our professionalism. 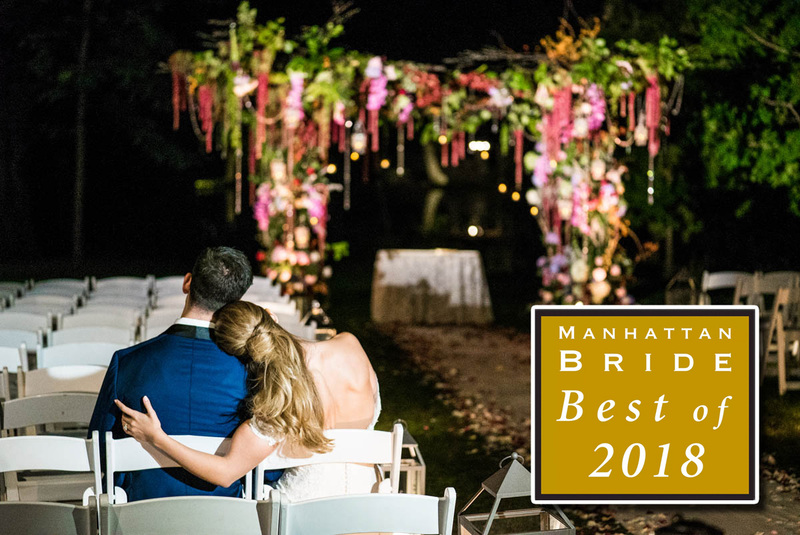 Reputable … in that Manhattan Bride magazine has received only positive reviews and comments from Pleasantdale Chateau’s clients. Reliable … in addition to being on time, they note note that we follow up with care and insight. 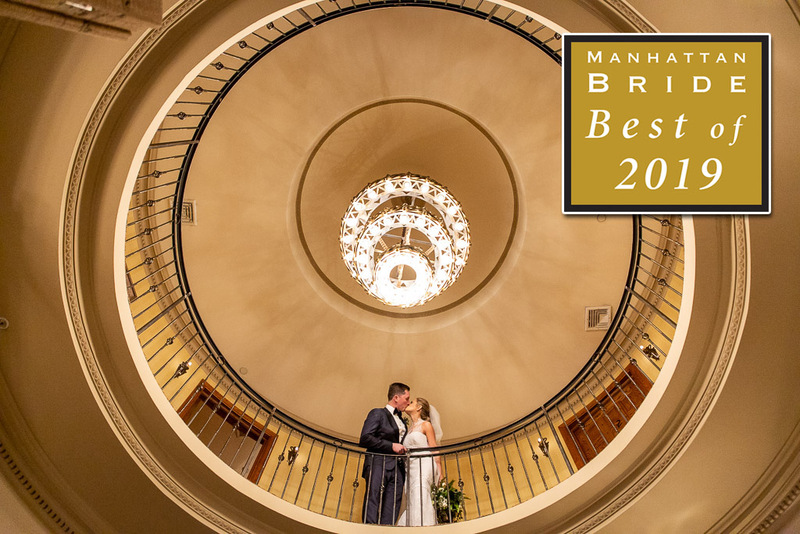 Our thanks to Manhattan Bride magazine for recognizing our commitment to excellence! 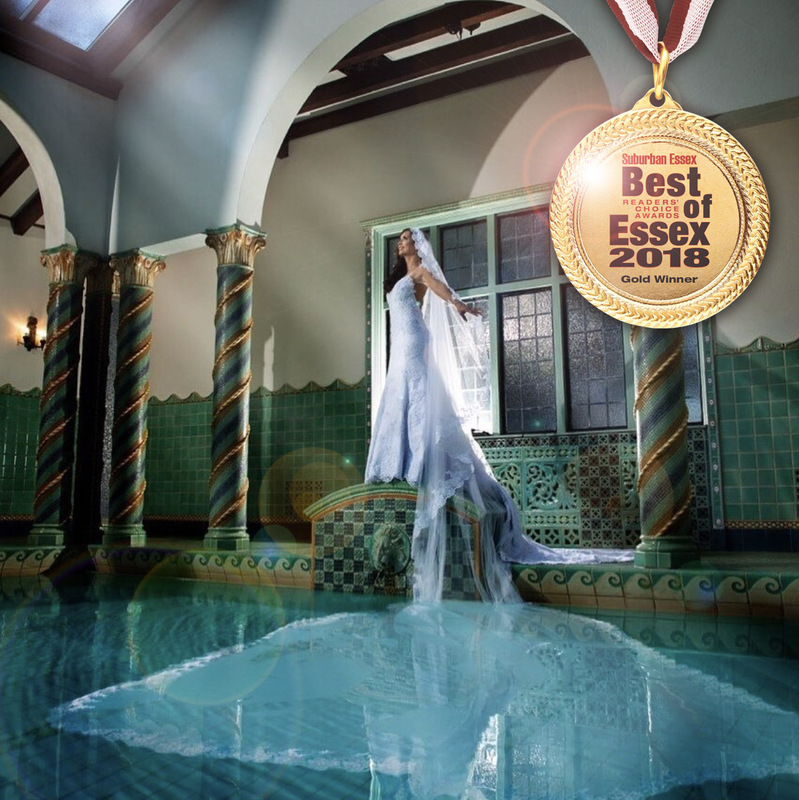 Suburban Essex magazine has honored Pleasantdale Chateau for another consecutive year with its top prize of the Gold Award as the overall Best Banquet Facility throughout the region, as an exclusive, sought-after venue for weddings private social events and corporate meetings in the tri-state area. We greatly appreciate all of the individuals who made an effort to vote for us over so many other quality venues. Thank you! 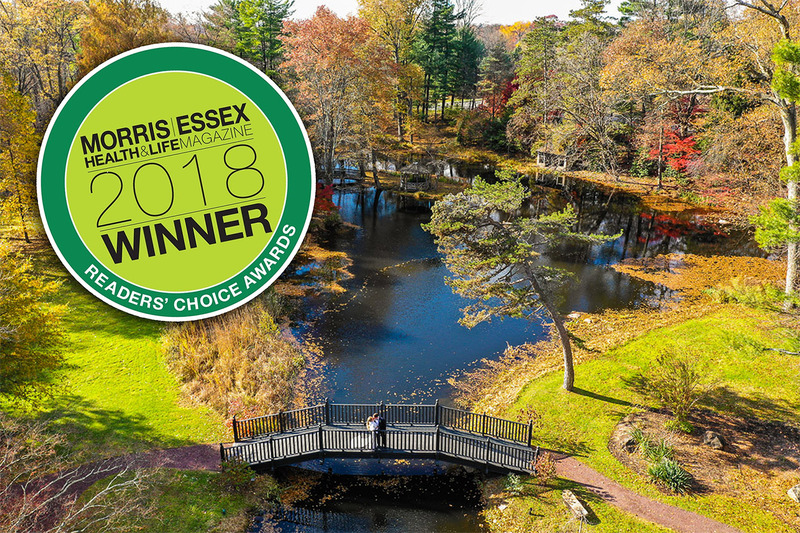 Thanks to all the votes from readers of Morris|Essex Health & Life magazine, Pleasantdale Chateau was once again awarded with the number one spot in the category of “Best Wedding Reception Venue” for 2018. We appreciate all the support and great feedback from all those in-the-know. Thank you! 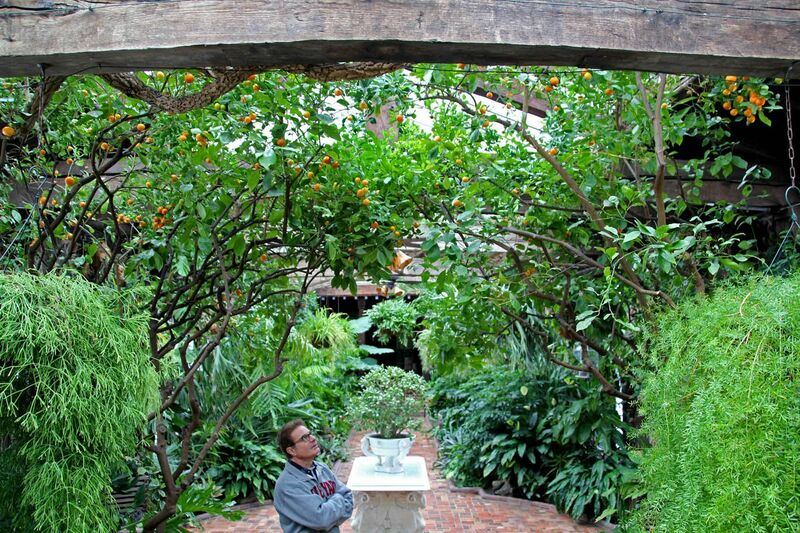 Wade Knowles, co-owner of Knowles Hospitality, surveying the Calamondin orange trees that rise to the glass rooftop of Pleasantdale Chateau’s Orangerie. 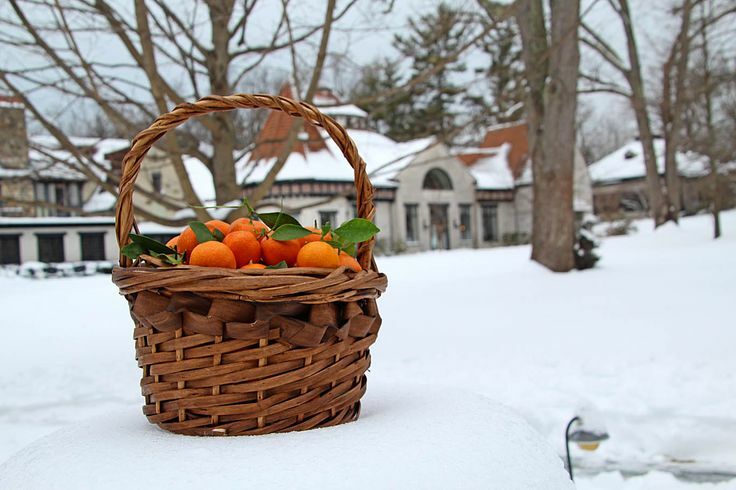 There may be freezing temperatures in the forecast and snow piling up everywhere, but for the Knowles group of restaurants, it’s perfect New Jersey weather for picking oranges. On a bitter cold day in West Orange, Wade Knowles, co-owner of Knowles Hospitality, stood alongside the operation’s Farm and Grounds Manager, looking up at the Calamondin orange trees growing inside Pleasantdale Chateau’s climate- controlled “Orangerie.” This stunning indoor greenhouse conservatory showcases a wide variety of tropical plants, exotic flowers, and–as its name suggests–is also the host to an intriguing collection of fruit-bearing orange trees. 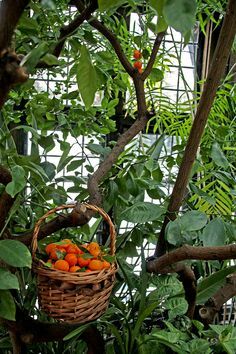 Studying the masses of brightly colored ripened fruit replete within the canopy of green leaves and twisted branches overhead, they decided it was time–time to harvest the oranges. 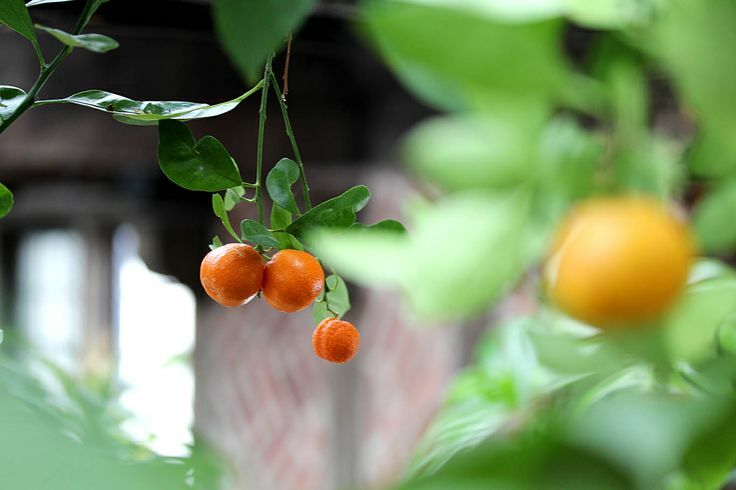 A ladder, some pruning shears, and a few short hours later, the crop of Calamondins had been picked, cleaned, and hand-delivered to another of the Knowles family’s properties less than a mile down the road. 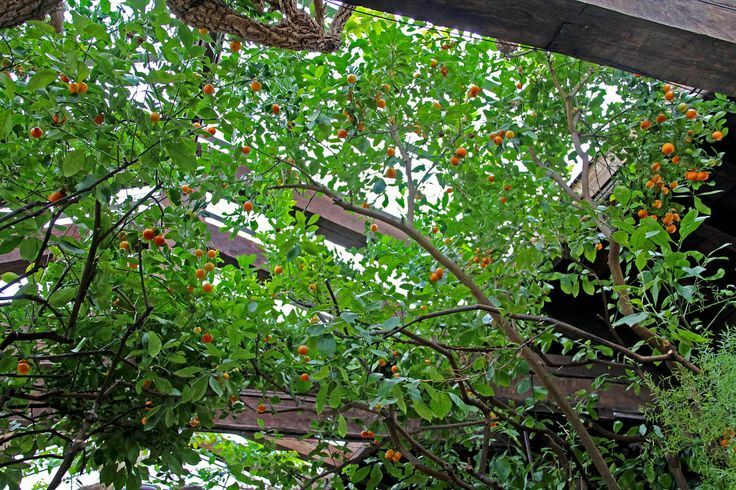 Once at Highlawn Pavilion, the fine dining restaurant inside Eagle Rock Reservation known for its creative cuisine and skyline overlook, the diminutive fruits were quickly put to use by its executive chef. 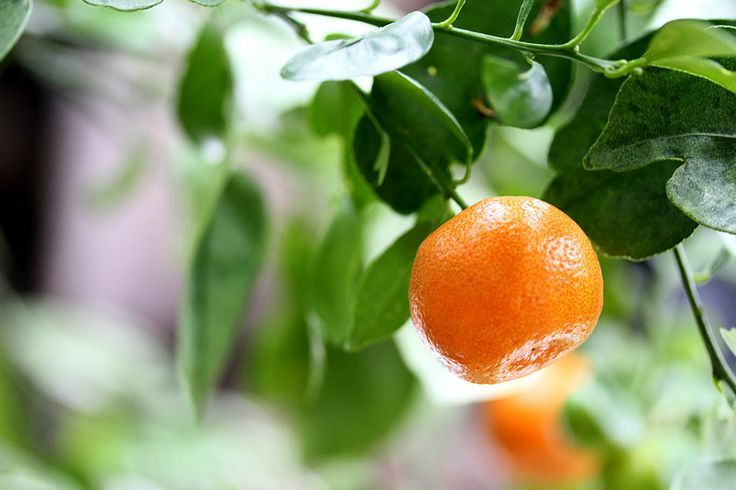 Prepped and placed in a heated sugar-water mixture, the chef began the process of candying the oranges. The next night the oranges would find a place on the plate of a new special on the menu. 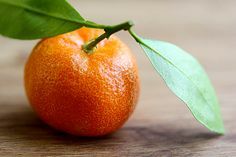 If you stop into Highlawn Pavilion soon–if there are still enough oranges–your waiter may offer you a Niman Ranch pork tasting of tenderloin and pork belly with baby vegetables, a side of creamy mashed potatoes, port reduction…and candied Calamondin oranges. 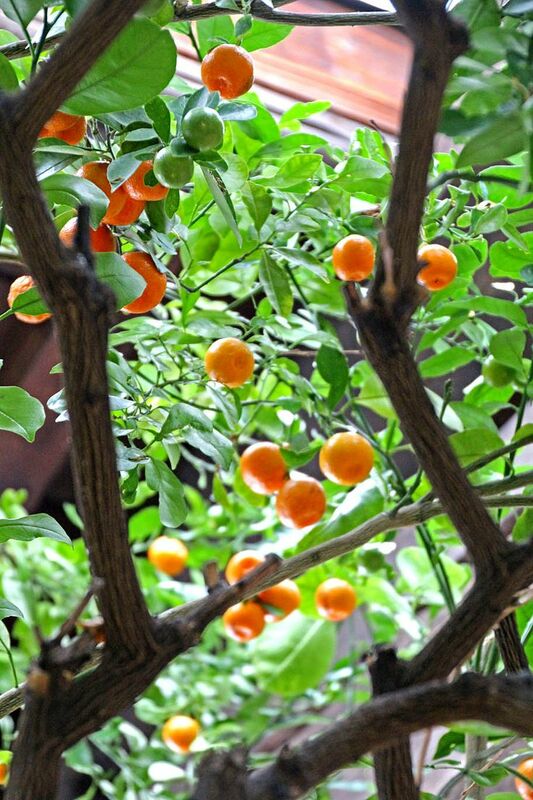 It’s just one example of the restaurant’s attempts to bring hyper-local fruits, vegetables and herbs to the table any time of year. 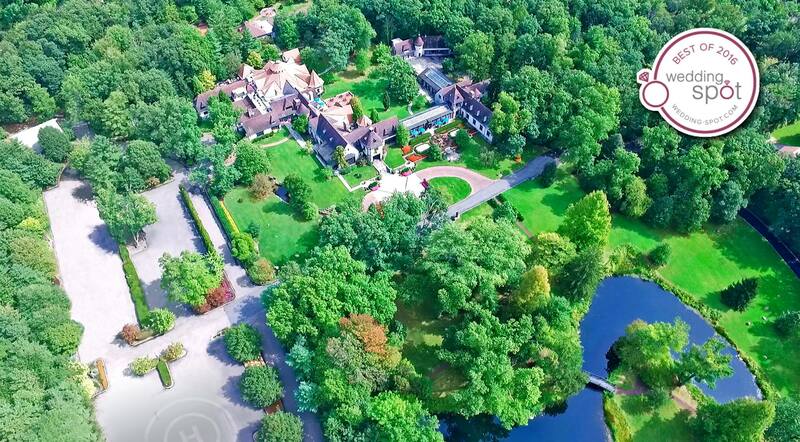 The six generation family business whose restaurant and hospitality operations include The Manor, Highlawn Pavilion, and Pleasantdale Chateau, all in West Orange, as well as Ram’s Head Inn in Galloway, NJ, continues to honor its long-held philosophy of integrating fresh, local produce into the dishes that their restaurants serve. 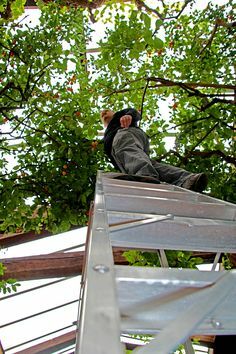 Long before the term “farm-to-table” was en vogue, their dining establishments were growing fruits and vegetables on their properties and working hand-in-hand with local farmers. 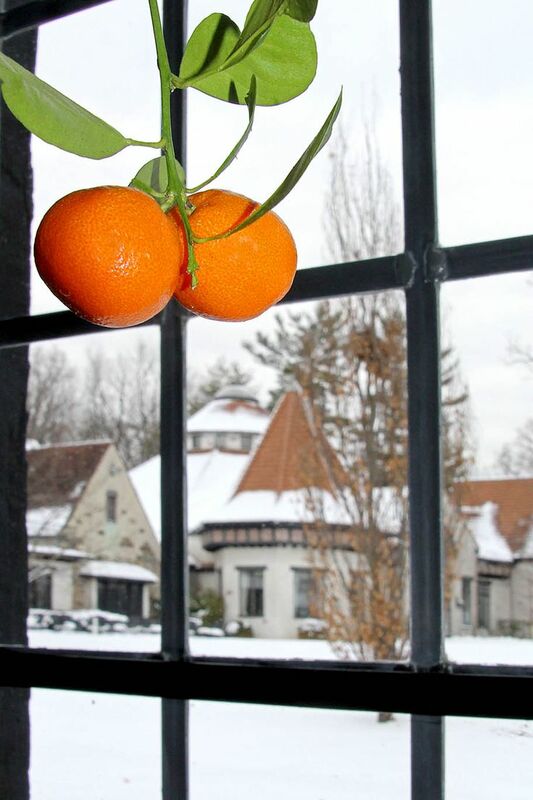 When the Knowles family acquired Pleasantdale Chateau in 1994, it also revitalized the farm on the 40-acre estate to help service the needs of its restaurants. Originally Dutch farmland as early as 1835, the Knowles now operate their own farm as a means of supplying a broad range of ingredients to their restaurant kitchens. 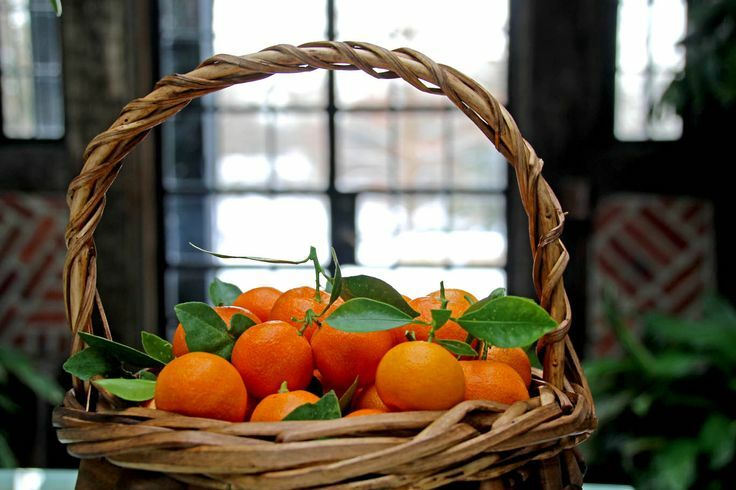 The farm manager tasked with ensuring the health of the Orangerie as well as the maintenance of the farm and each of the properties’ gardens and grounds said, “It’s rewarding to see your hard work quite literally bear fruit. To know that we can create an environment that is visually appealing for our brides and other guests of the Chateau while also providing a green, local source of ingredients to our restaurants is encouraging.” In the latest season operating the farm, they have cultivated a range of crops from over forty varieties of heirloom tomatoes, to herbs, squash, cucumbers and much more. In addition to the farm’s orchard of plum, apple and pear trees, the farm also supplied the Knowles’ restaurants with several gallons of pure raw honey from its beehives. 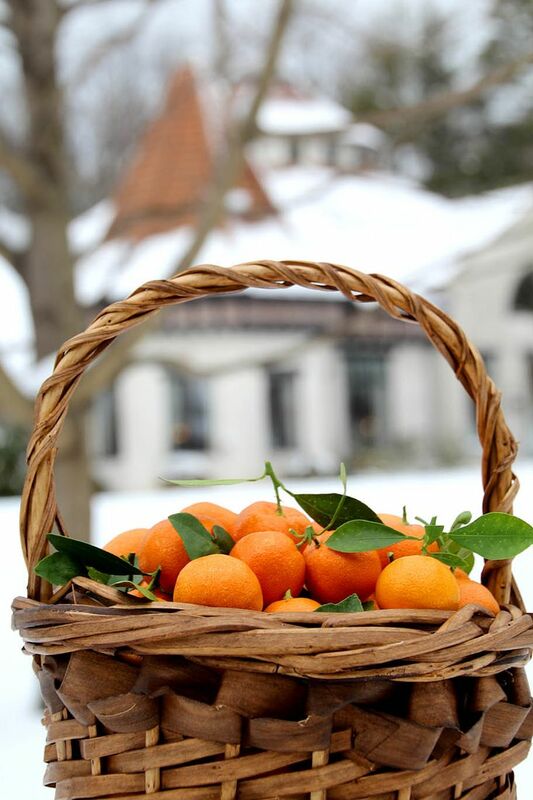 To see more photos of the Orangerie or to learn more about The Farm at Pleasantdale, please visit one of The Farm’s social media pages. Visit the farm’s Facebook, Instagram, and Pinterest pages to see all the work that goes into running our farm. Tradition, history, and the importance of our team as family are core values at Pleasantdale Chateau. Shown here is one of the wonderful long-time grounds keepers, John Dykstra, from the early days of the estate, who not only cared for the expansive grounds but also lived on the property with his family. 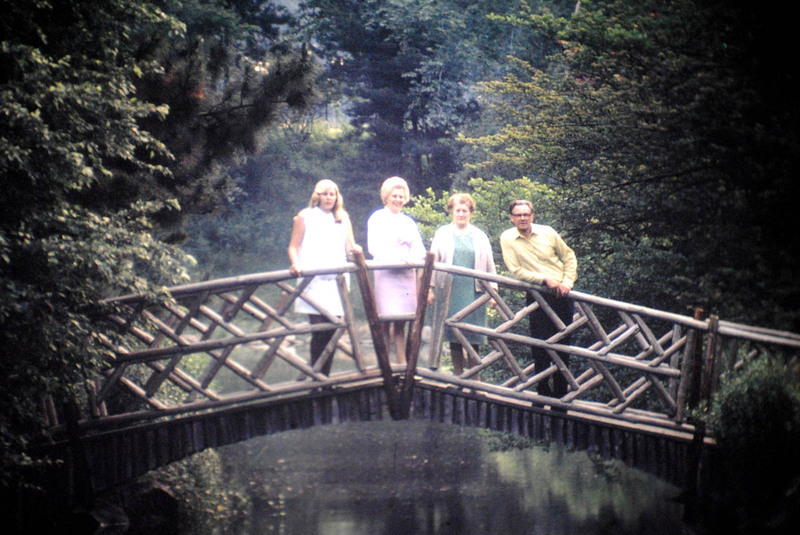 Members of the family recount their time spent growing up on the estate as being idyllic, having something out of a fairytale as their backyard. Reliable … in addition to being on time, they note that we follow up with care and insight. 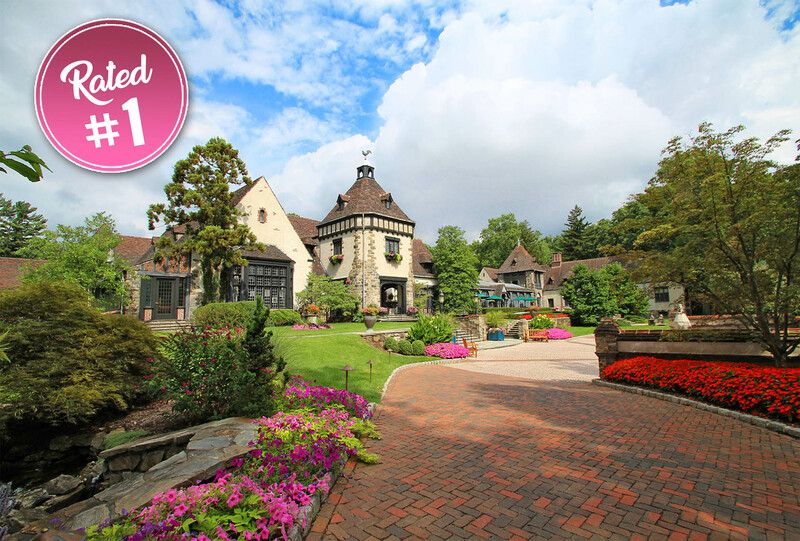 Suburban Essex magazine has honored Pleasantdale Chateau with it’s gold award as the overall Best Banquet Facility anywhere in the area, as an exclusive, sought-after venue for weddings private social events and corporate meetings in the tri-state area. Our thanks to all the readers whose votes helped us to bring home the accolade and win out over all the other great venues! 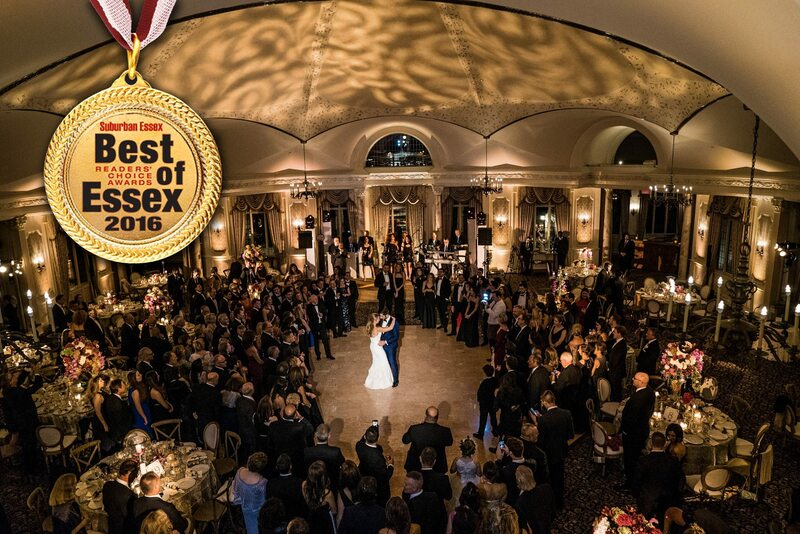 Pleasantdale Chateau is proud to receive Wedding Spot’s “Best of 2016” award for our private estate. We were selected based on the information gathered from the millions of couples that search and compare the over 8,000 top venues that Wedding Spot features.